Free for Sustainable Connections members – Eat Local First is a collective marketing campaign and the trusted community resource for finding truly local food. 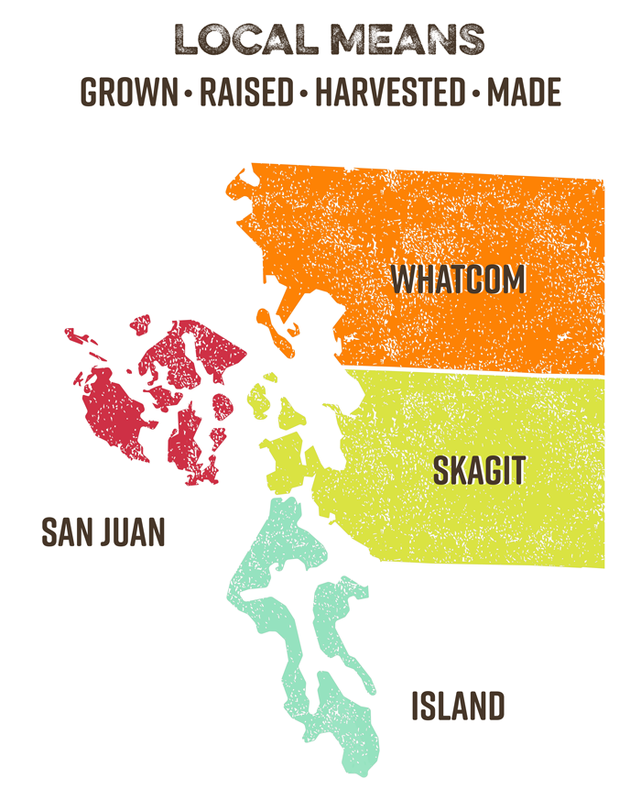 Eat Local First businesses are committed to serving the freshest foods that have been grown, caught, raised, and crafted in Whatcom, Skagit, San Juan, and Island counties. 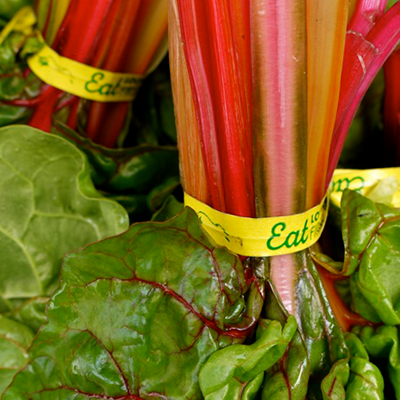 The Eat Local First Campaign helps build market demand for local products and the businesses who sell them. The more times people are exposed to a common brand and message, the more likely they will be to act – and eat more local food! Grocers, Restaurants & Food Artisans – Fill out the Eat Local First application and meet with one of our staff! 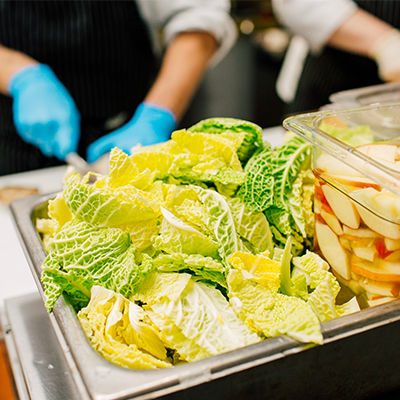 As an Eat Local First participant, we ask that you work towards shifting at least 10% of your total food purchases annually to locally grown foods. A 10% shift in our local food economy would mean an additional $50 million circulating in our local economy! Marketing materials with your participation in the Eat Local First Campaign for you to utilize at your business to customers know you’re committed to providing & supporting local farmers. Businesses that proudly display Eat Local First materials make it easy for customers to both IDENTIFY and TRUST that they are making a choice to eat truly local food. Farmers & Fisherman– Utilize materials on your website, on your signage and marketing! Ask us for materials and electronic files.